WOD Rx: Bike last set. Row everything else. 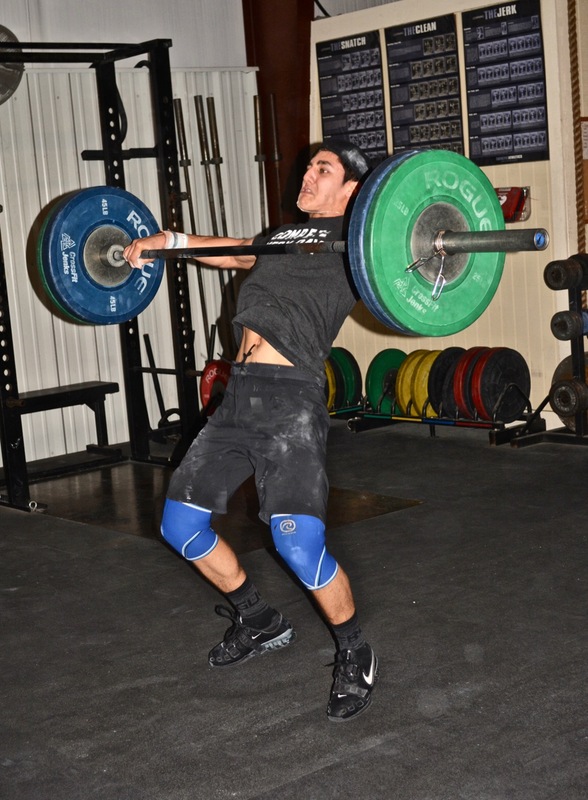 Chad you are one strong young man that is growing greatly at CrossFit. Keep it up young Buck! Chad – you the man!!! Fun noon class! Great job! Wod as rx’d in the 4:30 heat with all runs. Holy smokes. Awesome job chad and Kevin, you guys have no quit on runs! Collectively some of the slowest runs of my life…. Tough after taking off 10 days! 5:00 am: weather was beautiful! All runs and rests the same, subbed FS/BS WITH STRICT pull-ups and strict dips.